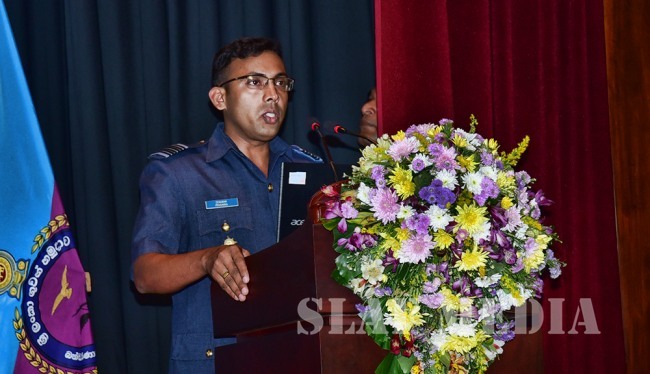 The Graduation Ceremony of No 58 Junior Command and Staff Course was held at the Astra Hall at Sri Lanka Air Force Academy China Bay yesterday (16th November 2018). 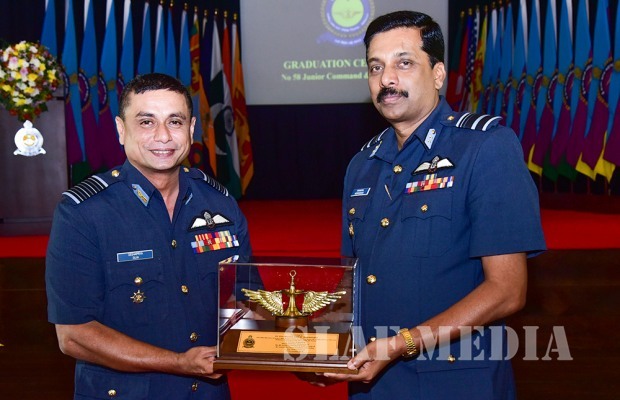 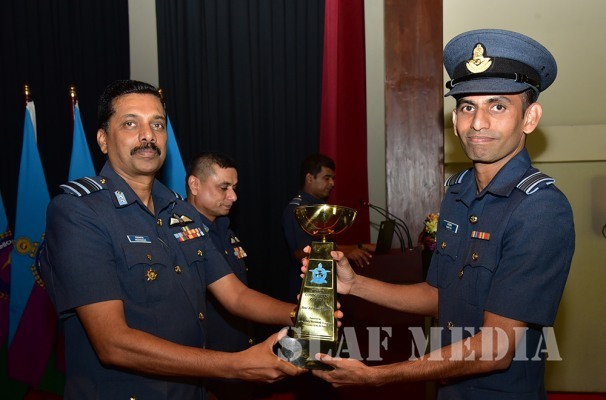 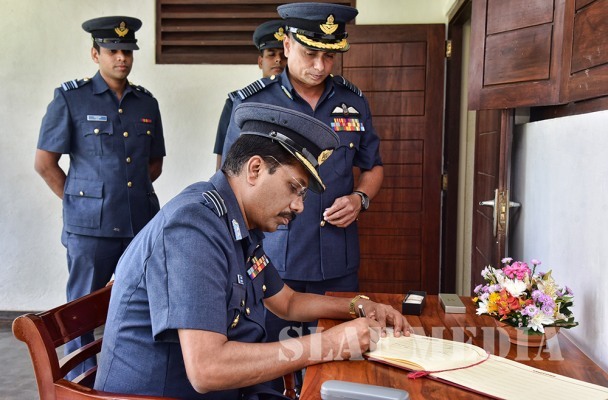 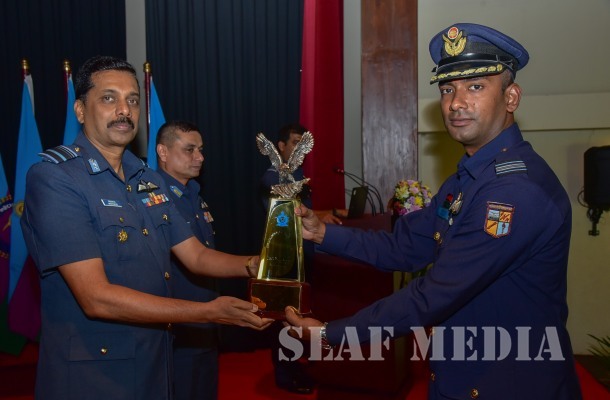 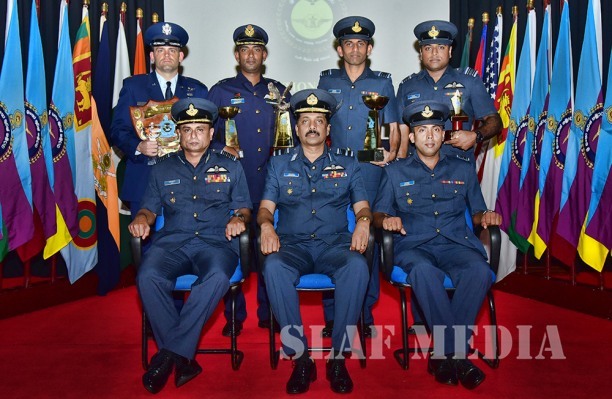 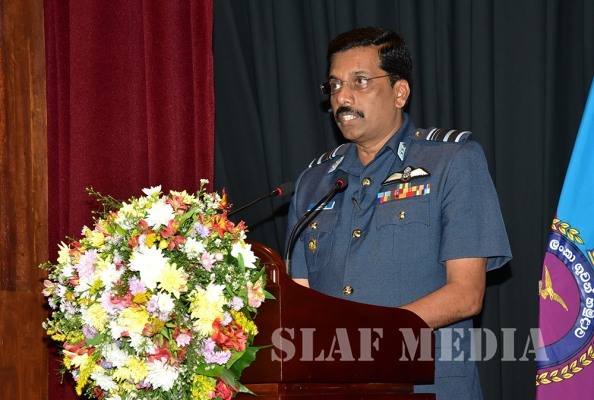 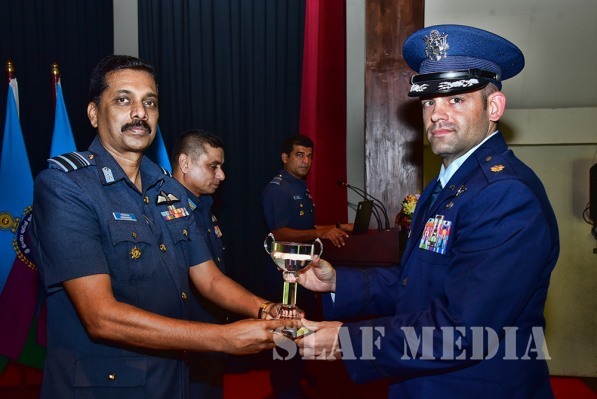 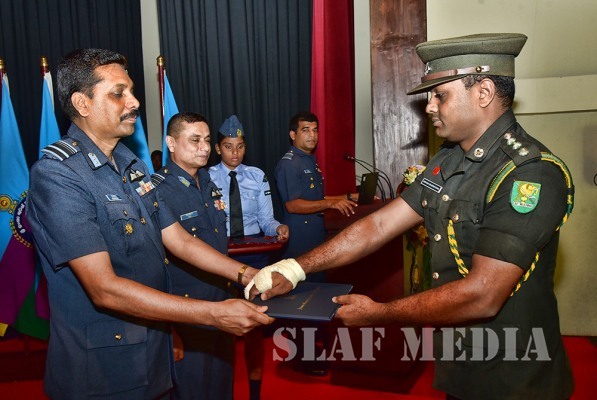 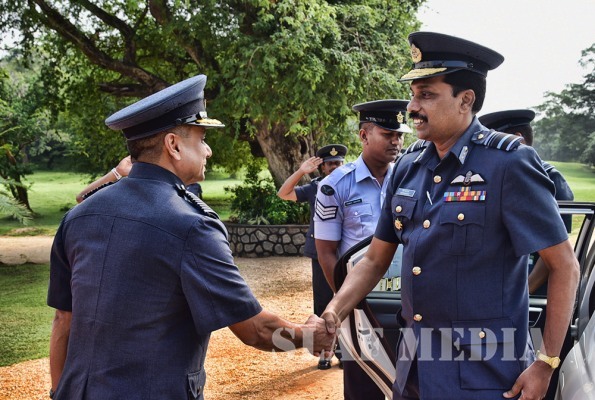 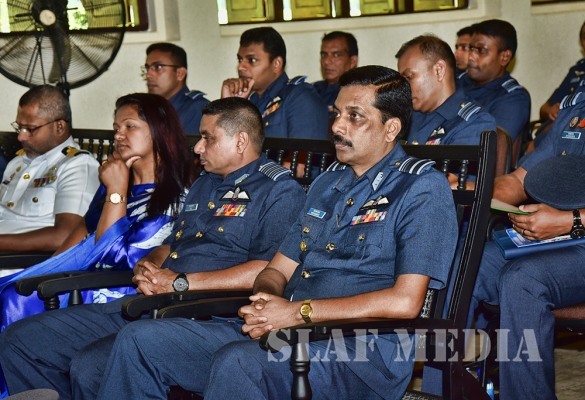 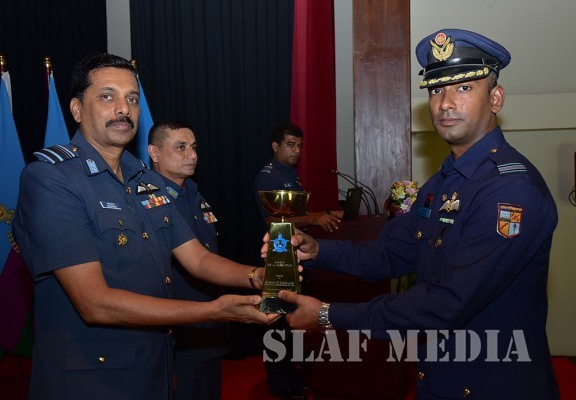 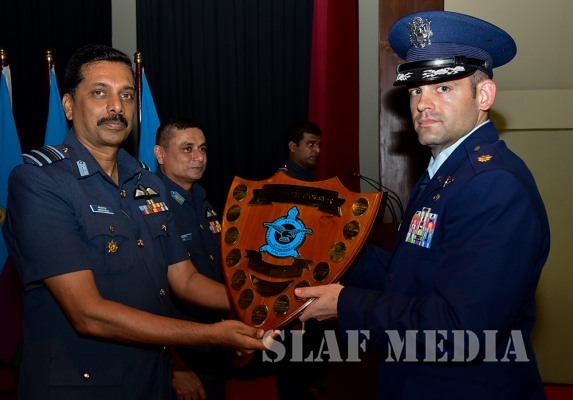 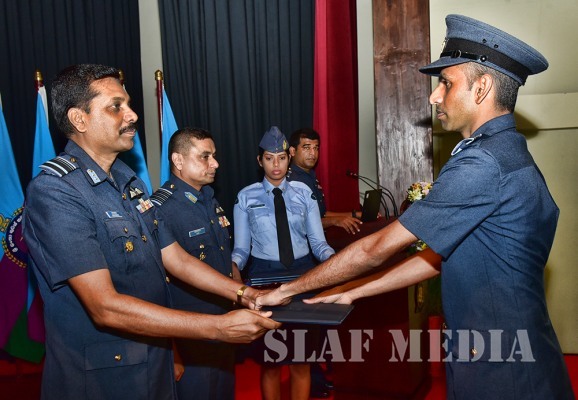 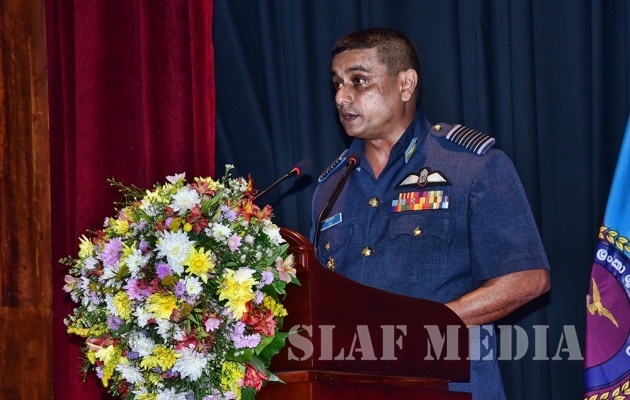 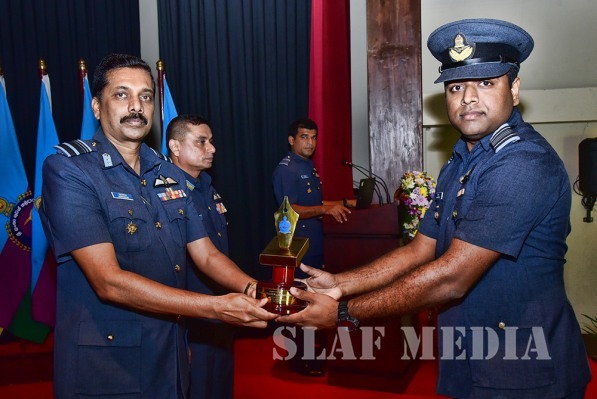 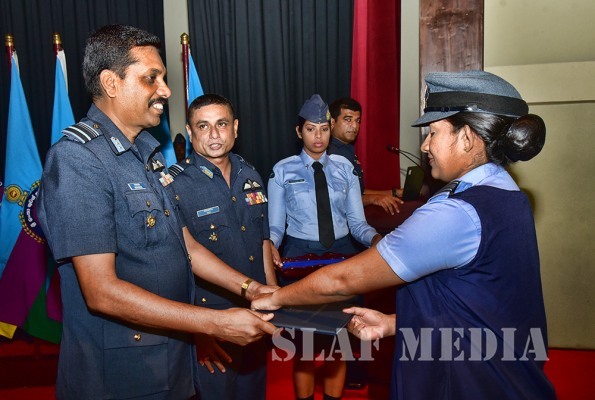 The Director Training of the SLAF, Air Vice Marshal WMKSP Weerasinghe graced the ceremony as the Chief Guest. 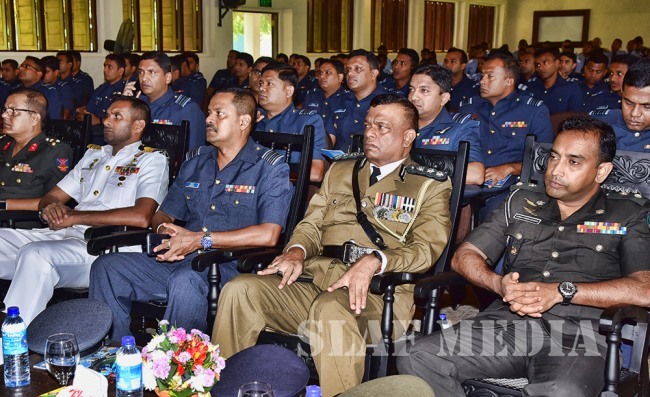 Senior Officers from Sri Lanka Army, Navy, Air Force and Police participated in the event as distinguished guests. 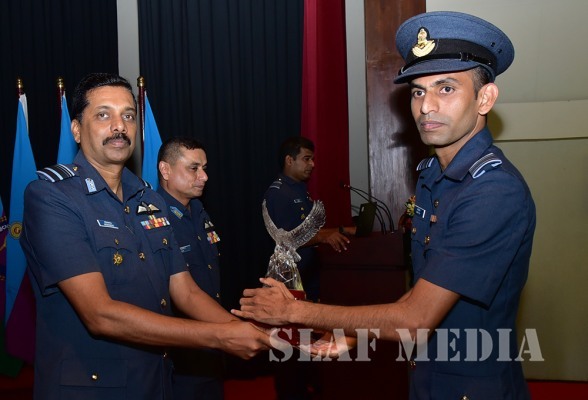 The ceremony marked the end of the 14-week course attended by a total of 31 Officers in the ranks of Squadron Leader and Flight Lieutenant and equal ranks of other services, 22 officers from the Sri Lanka Air Force, 02 officers from the Sri Lanka Army, 02 officers from the Sri Lanka Navy and one officer each from the Bangladesh Air Force , Nepal Army, Pakistan Air Force, Indian Air Force and from United States Air Force . 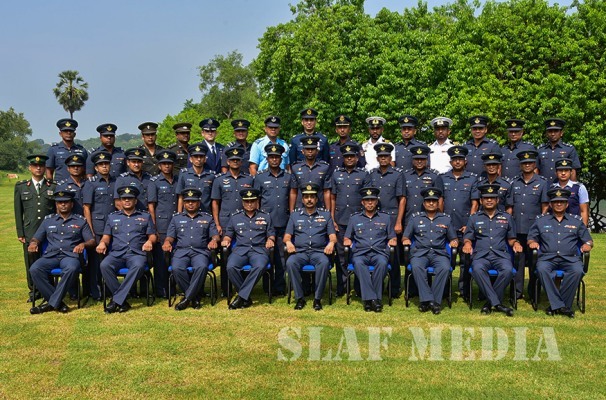 The Junior Command and Staff Course is accredited to Kotelawala Defence University and the Officers who fulfil the required criteria will be conferred with a Post Graduate Diploma in Defence Management.